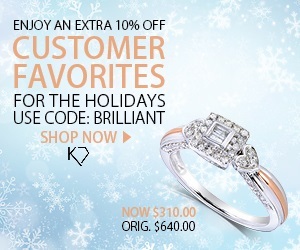 Welcome to a Fascinating World of Jewelry! Celtic rings encompass a wide range of ring designs influenced by ancient Celtic culture. The Celts left a huge impression on the island of Ireland and evidence of a rich culture remains scattered around the landscape. Ruins of old ring forts and ancient burial sites give us a great insight into their beautiful way of living. Their beliefs and symbolism have inspired countless modern works of art. Several styles of our Irish rings are inspired by ancient Celtic designs and patterns. The never-ending knots symbolize everlasting life and love and are a perfect expression of your intentions. Immediately recognizable by the intricate knot work, many people find themselves falling in love with the rich meanings and connotations of these eternal pieces. The open knot is a popular option when it comes to Celtic rings for women. We have a beautiful example in our Open Knot Ring, which is one of our stunning silver Celtic rings. 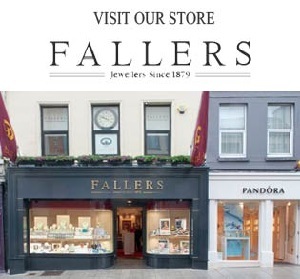 Our customers often find that Irish rings spark conversations and comments because of their unique and interesting designs. Other more modern designs borrow from other aspects of Irish culture such as our wonderful shamrock ring. Whichever type of Celtic ring you prefer, have a browse through the stunning Irish rings in our shop and see just how beautiful they are! 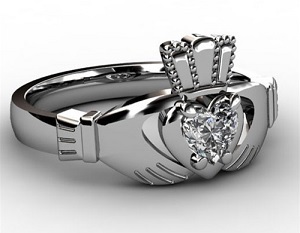 The Claddagh Ring is a beautiful expression of three important values: Friendship, Love & Loyalty. The ring itself dates back several hundred years to a small town in the West of Ireland as part of a beautiful love story between two separated lovers. The ring was forged as an expression of the creator’s love for his sweetheart, whilst also recognizing their friendship and loyalty to each other. In modern times, the Claddagh Ring is still an enduring symbol of both love and friendship and is often given for different intentions. 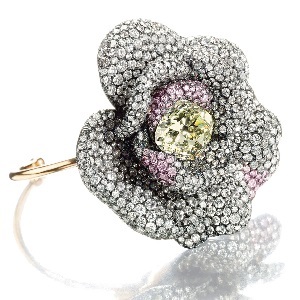 For example, the ring, which symbolizes love, loyalty, and friendship, can often be used as a wedding ring. There are many different occasions when Claddagh Rings would make memorable gifts, from a friend’s birthday to a valentines present for a sweetheart. 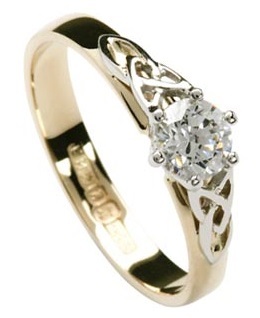 Claddagh rings are also often given by parents to their daughters as a gift when they are young. Friends can also gift a ring as a token of a strong friendship. Of course, many people simply fall in love with it’s beauty or values and go out and buy a beautiful ring for themselves. Whatever the occasion, claddagh rings are great gifts and always warmly received. Each one of our rings is expertly crafted in Dublin and sent to the Dublin Assay Office to be hallmarked. The hallmark is one of the oldest in the world and is your guarantee that only quality materials were used to make your jewelry. If you are interested to commission a piece of handmade jewelry, contact us at sam @ thecelticjeweller.com and we will get back to you promptly. In the meantime, stick around and check out the rest of our website.